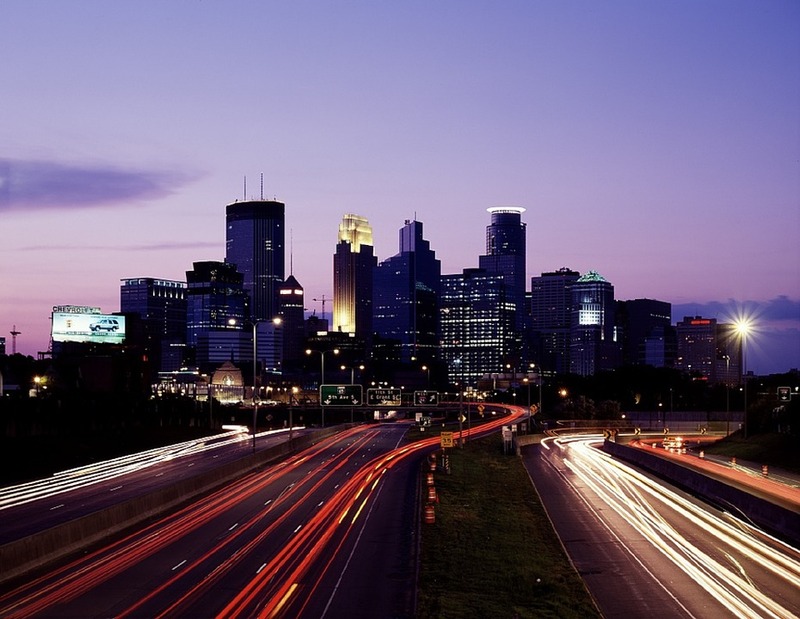 From rural communities to the Twin Cities, we cover a lot of territory here at MSP Car Service. So given our service radius, we are very proud of our reputation as the most popular limo service in Minneapolis and carry as a badge of honor, the knowledge that we are known to be on time, every time – guaranteed. Whether you need a limousine to take you to the airport or a multi-passenger van to shuttle your company to a corporate outing, we have a fleet of vehicles to suit every occasion. Should an occasion present itself that requires a Black Car or taxi service to Roseville; one of our favorite cities, be sure to inquire about our reasonable rates to and from this special city. In the spirit of good fun, we have compiled a Top Ten List of some interesting tidbits and facts about Roseville that are sure to pique your interest and enhance your visit, should you fancy one. Smack-dab in the middle of Minneapolis and Saint Paul, Roseville is less than ten miles east and west from both Twin Cities. Roseville has an interesting historical relationship with restaurant and retail chains, having been the home of the first McDonald’s and Dairy Queen in Minnesota as well as the site of the first ever Target and first Barnes & Noble outside of New York City. Surprisingly, Roseville has a higher per-capita retail spending average than nearby Bloomington’s Mall of America. Keeping up with the theme of records and bragging rights, Roseville houses the Guidant John Rose Minnesota Oval – which claims to be the largest outdoor skating surface in North America. It is made of an 110,000 square foot slab of concrete and requires 84 miles of underground piping and over 800 tons of refrigeration to maintain. Some notable natives to Roseville are actress (and ex-wife of Burt Reynolds) Loni Anderson, actor Peter Krause, who is best known for HBO’s groundbreaking series Six Feet Under and more recently Parenthood. MacGyver himself, Richard Dean Anderson, who also starred in the science fiction TV spinoff Stargate SG-1, also grew up in Roseville. Roseville’s Ramsey County Library takes the cake as both the biggest and busiest library in Minnesota. However, Saint Paul Library contains more volumes of materials at 400,000 volumes. Roseville’s population likes dining out, which makes sense given that the city has the most restaurant options (per capita) in the area. Roseville contains twenty-eight parks, some of which offer public fire pits. Even though, technically, the Minnesota State Fair doesn’t take place within city limits, it is still a great attraction that is only minutes away from Roseville. Because of the large presence of commercial investment, the residents of Roseville enjoy some of the lowest property taxes in the Minneapolis-Saint Paul metro region. 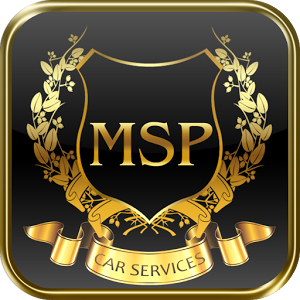 With exceptional punctuality and an attractive fleet of Black Car, Cadillac and Mercedes sedans, you will quickly learn why the preferred limo service in Roseville is MSP Car Service.